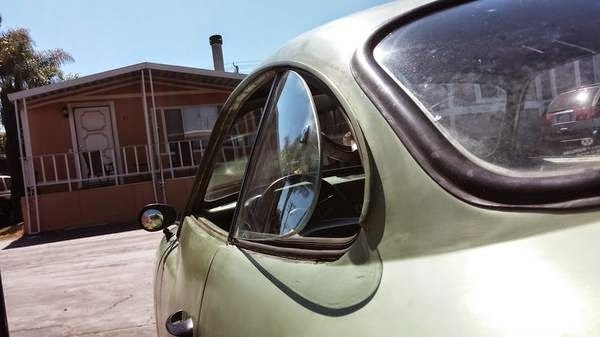 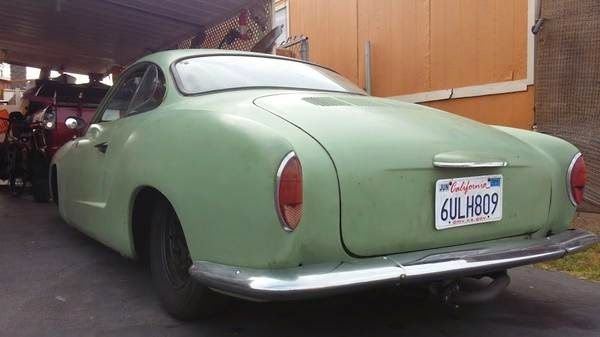 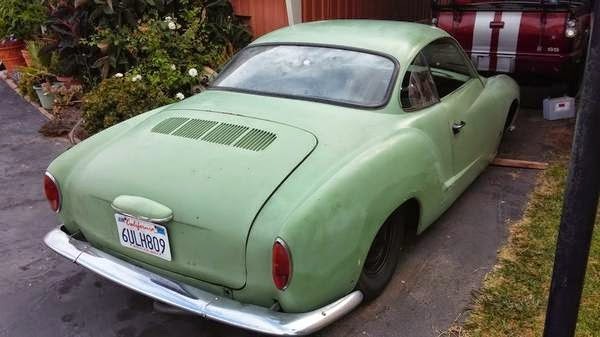 Buy Classic Volks – Volkswagen Karmann Ghia coupe for trade in Orange County, California. 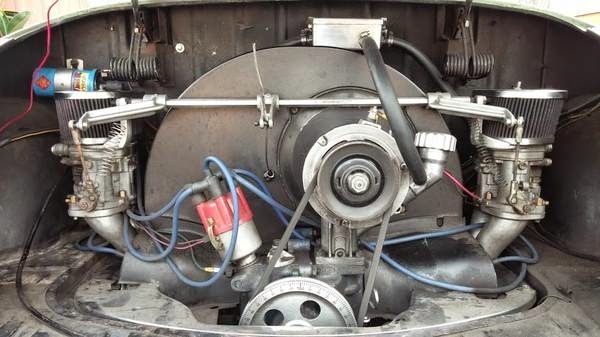 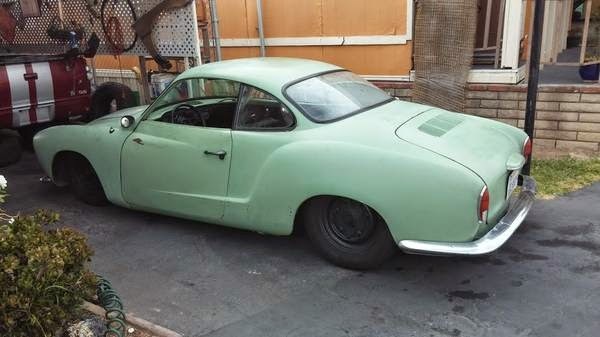 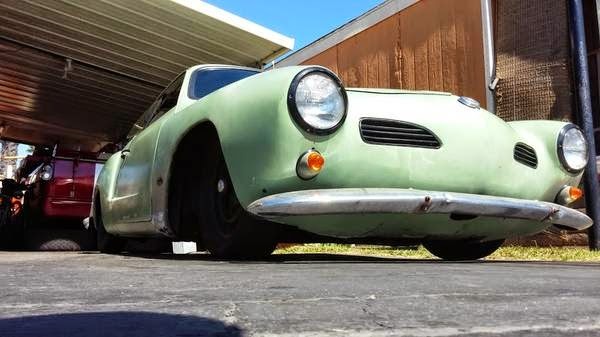 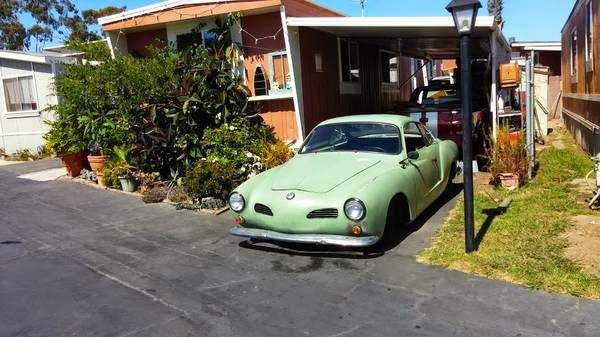 It’s a 1960 VW Karmann Ghia Rat Rod Drag clean title on hand. 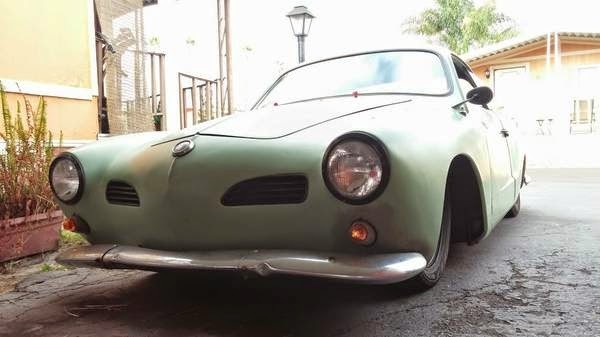 This entry was posted in 1960, Closed, Ghia, USA, Volkswagen and tagged Volkswagen Karmann Ghia on August 25, 2014 by buyclass.